Who would have thought that white wines need airating. You will be pleasantly surprised. 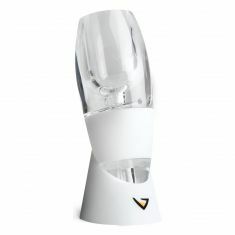 When pouring the wine through the Vinturi it airates the wine and open up all the hidden flavours in your wine.